At The Porch in North Bondi. The infamous Aussie flat white…siiiggghhhh….America get with it or I’ll be going through serious withdrawal upon my return! 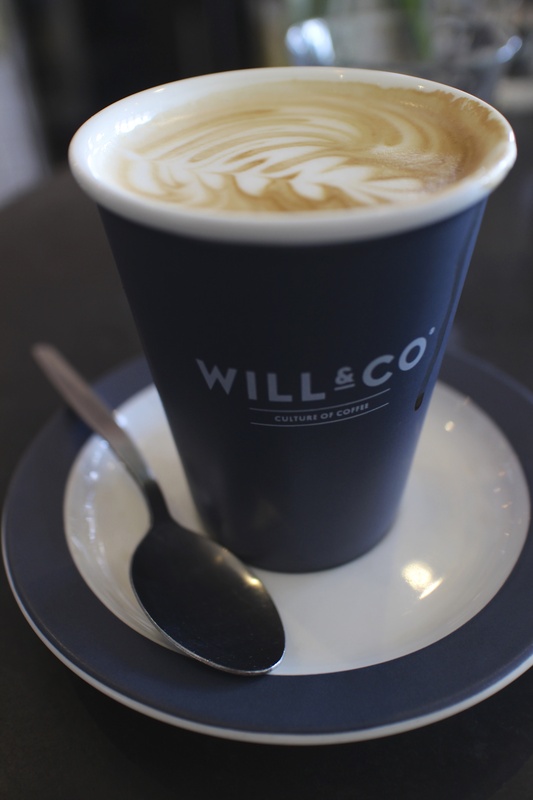 This entry was posted in Bondi and tagged Bondi, Flat White, Sydney, The Porch. Bookmark the permalink. No worries. Starbucks is on it!